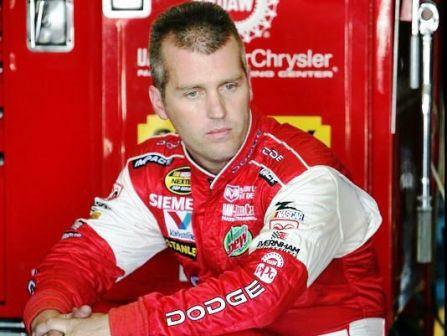 Jeremy Mayfield won five races and finished 7th in the point standings in 1998 prior to being suspended by NASCAR in 2009 for testing positive for banned substances. He filed a lawsuit and was able to get a temporary injunction against NASCAR, but failed a second drug test and was suspended again. He was later sued by a mail carrier who was attacked by some pitbulls owned by Mayfield. In 2011 authorities received a tip that Mayfield had been stealing items to finance his meth habit, and raided his home. 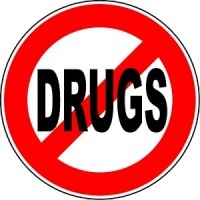 They located 1.5 grams of meth, as well as tens of thousands of dollars in stolen equipment.